Fashion city, Omotesando, distribution of state-of-the-art fashion, music and creative information. CafeATLANTIS will pursue entertainment made up of fashion, dance and songs. Please enjoy various parties in the unusual nightclub which imaged the ocean floor. ※Our shop is not a dance club, but a Party Cafe. Various shows and parties are held on a daily basis. ※Second party of wedding ceremony etc are possible. Showing the TOKYO CLUB GUIDE coupon image, 1st drink service! 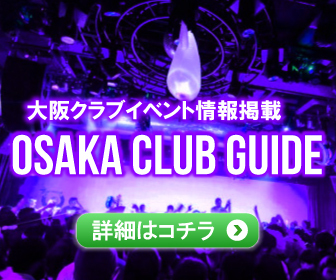 TOKYO CLUB GUIDE is Tokyo Japan’s nightclub discount coupon information site. 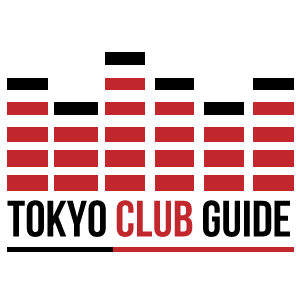 We introduce nightclub, discos, club events, dance music parties, festivals,raves, DJ bars in Tokyo. EDM, HIPHOP, R&B, REGGAE, HOUSE, TECHNO, J-POP, PSYCHEDELIC, TRANCE, LIVE, and so on. 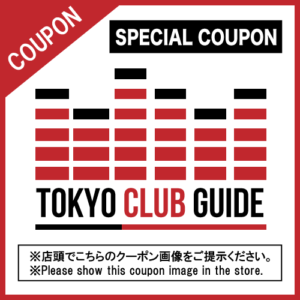 Get on the TOKYO CLUB GUIDE limited coupons here! 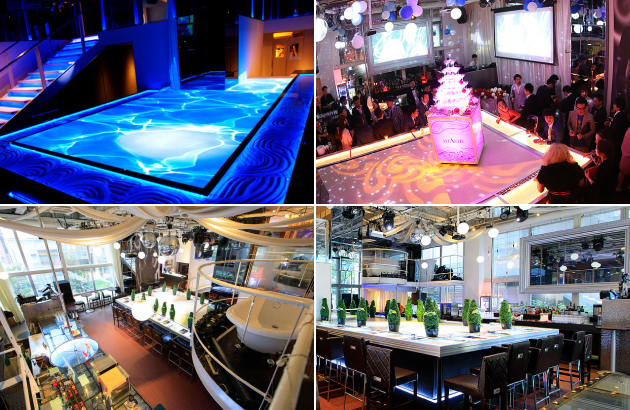 © Nightclub Tokyo Japan|Nightclub Tokyo Japan TOKYO CLUB GUIDE Nightclub Discount Coupon Information. all rights reserved.